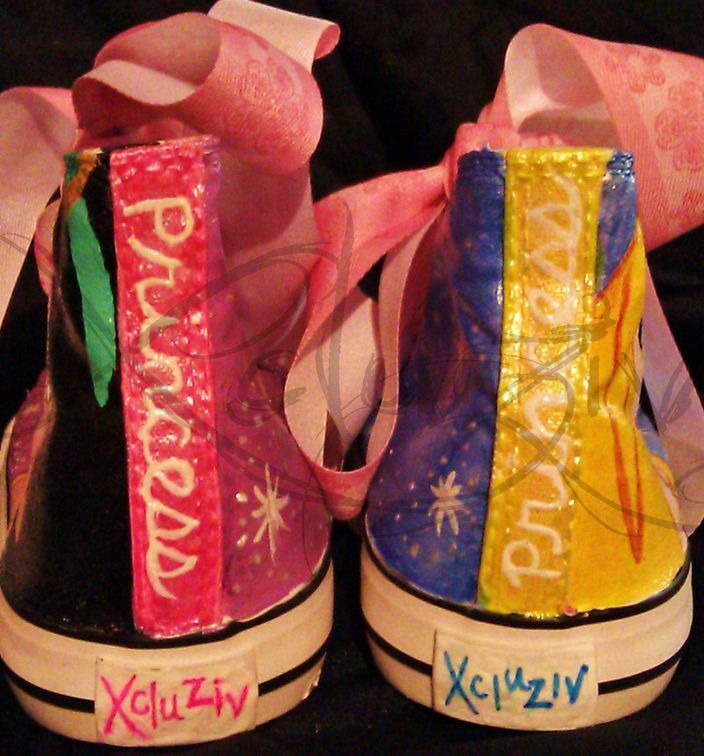 Custom Made Childrens Sneakers. Each pair is made to order and completely customizable. You can even add your childs name to any design! Different designs and characters available. If you can think it we can make it! The photo has been viewed 1251 times.